20 of 20. 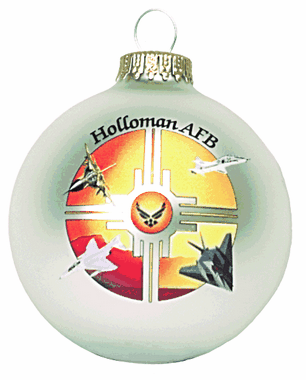 Armed forces military ornaments make a great keepsake for both the personnel as well as their friends and families. They can be used as Holiday Party favors and gifts as well as fundraising items with a special commemorative personalized touch every Holiday Season.